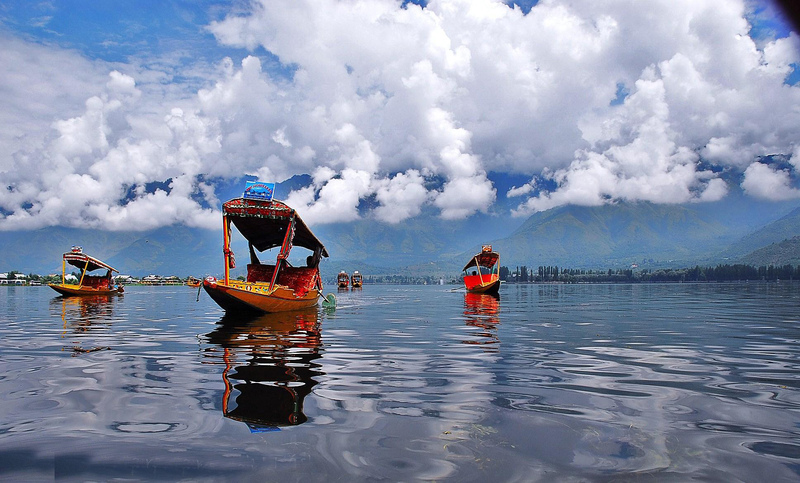 Arrival in Srinagar Airport you will be met our representative and will be transferred to Super Deluxe Houseboat. Afternoon free to relaxing Shikara ride on Dal Lake for 02 - 03 Hrs and enjoy the beauty that God has graced this city, which is often compared to Venice. You will get a lovely view of some interesting places around the Lake. Overnight stay in Deluxe Houseboat in Srinagar. After breakfast transfer from Srinagar to Airport to catch flight for onward journey with Sweet Holiday memories. KASHMIR DISCOVER.